Thirty-eight of Greece’s beaches, located on some of the country’s popular destinations such as Zakynthos, Kefalonia and Santorini, have lost their coveted Blue Flags and were dropped from the 2018 list, the Hellenic Society for the Protection of Nature (EEPF) said on Monday. 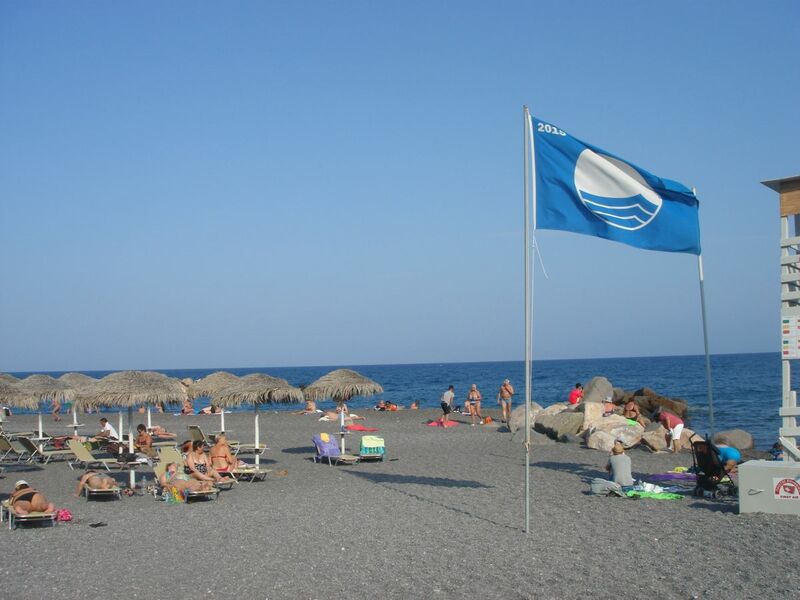 According to the EEPF, the blue flags were removed from the 38 beaches by Greek and international evaluators who made unannounced visits and found the coastal managers not fulfilling the imperative criteria required. 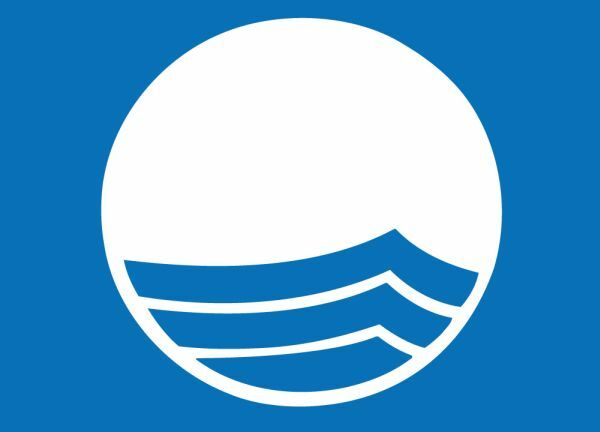 The beaches had received the quality “Blue Flag” award in May. 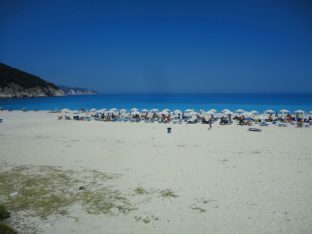 The destinations that lost the most blue flags include Zakynthos (18), Kefalonia (7), Santorini (5), Achaia (3), Thessaloniki (2), Fthiotida (2), Crete (1). 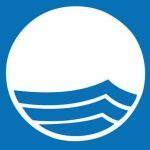 “Given that the award concerns the previous year and not the current year, if re-evaluations do not show compliance to the criteria before the end of the bathing season, these beaches can not be candidates for the 2019 awards,” the EEPF said in an announcement. 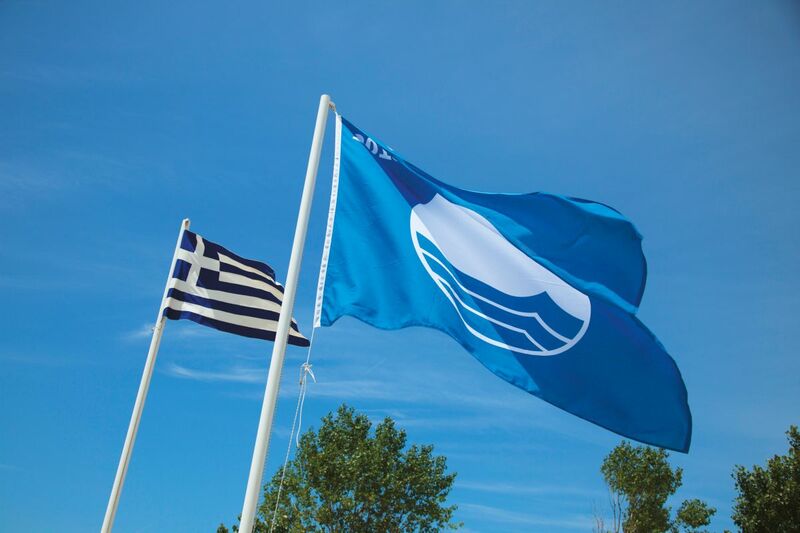 A total of 519 beaches, 15 marinas and one sustainable tourism boat were honored with the quality “Blue Flag” award in Greece for 2018.